Could “UFOs” and “aliens” simply be us, but from the future? This provocative new audiobook cautiously examines the premise that extraterrestrials may instead be our distant human descendants, using the anthropological tool of time travel to visit and study us in their own hominin evolutionary past. The first investigation into why a ring of senior Washington officials went rogue to derail the election and the presidency of Donald Trump. There was nothing normal about the 2016 presidential election, not when senior US officials were turning the surveillance powers of the federal government - designed to stop terrorist attacks - against the Republican presidential team. These were the ruthless tactics of a Soviet-style police state, not a democratic republic. 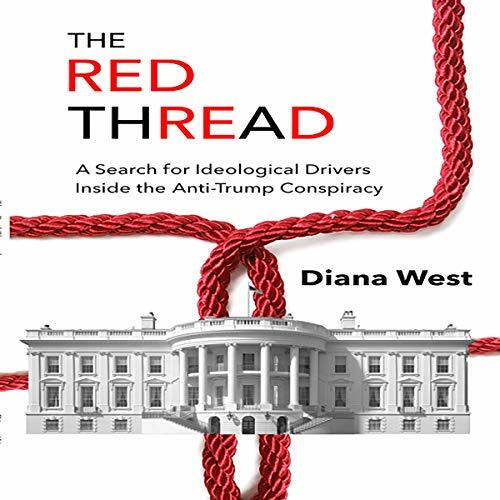 The Red Thread asks the simple question: Why? 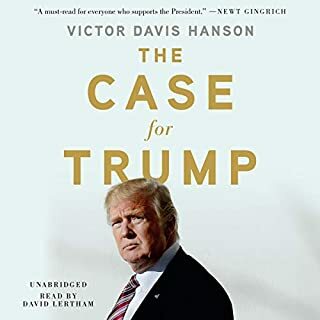 What is it that motivated these anti-Trump conspirators from inside and around the Obama administration and Clinton networks to depart so drastically from “politics as usual” to participate in a seditious effort to overturn an election? Finding clues in an array of sources, Diana West uses her trademark investigative skills, honed in her dazzling work American Betrayal, to construct a fascinating series of ideological profiles of well-known but little-understood anti-Trump actors, from James Comey to Christopher Steele to Nellie Ohr and the rest of the Fusion GPS team; from John Brennan to the numerous Clintonistas still patrolling the Washington Swamp after all these years, and more. 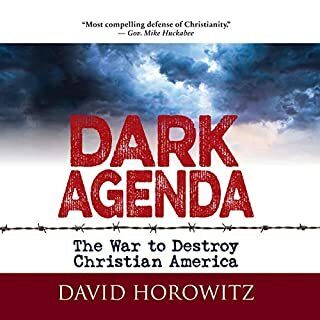 Once, we knew these officials by august titles and reputation; after The Red Thread, listeners will recognize their multigenerational and interconnecting communist and socialist pedigrees and see them for what they really are: foot soldiers of the left, deployed to take down America’s first “America First” and most anti-communist president. If we just give it a pull, the “red thread” is very long and very deep. 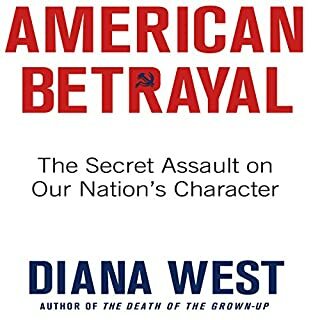 Diana West has thoroughly researched the connection between prominent American political activists and the Communist party. The data is hard to refute and should be read. 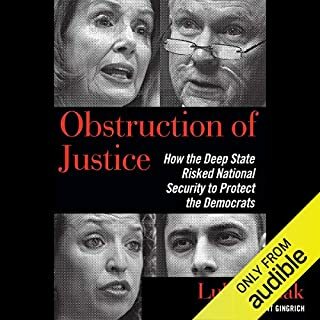 If you are following the USA's current spygate and FISA-gate scandal, this book is an absolute must-read. It is full of background details about the plotters which are seldom or never mentioned elsewhere. John Brennan's communist past is well known, but James Comey's communist influences are a lot less well known. 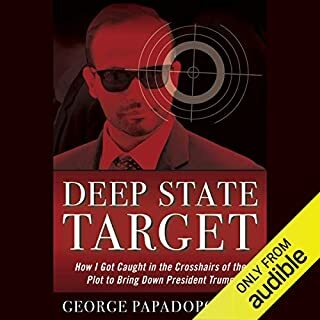 The book also covers Hillary Clinton, Bill Browder, John Kerry, Christopher Steele, David Kramer and Nellie Ohr, along with the people who influenced them. 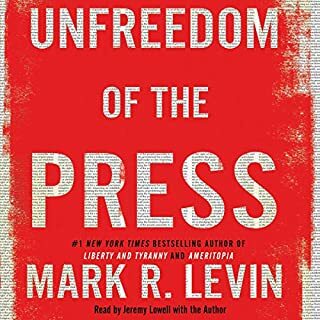 The book is short, however it is well worth the purchase price or well worth one credit. Diana West does a splendid job of narrating her own book.